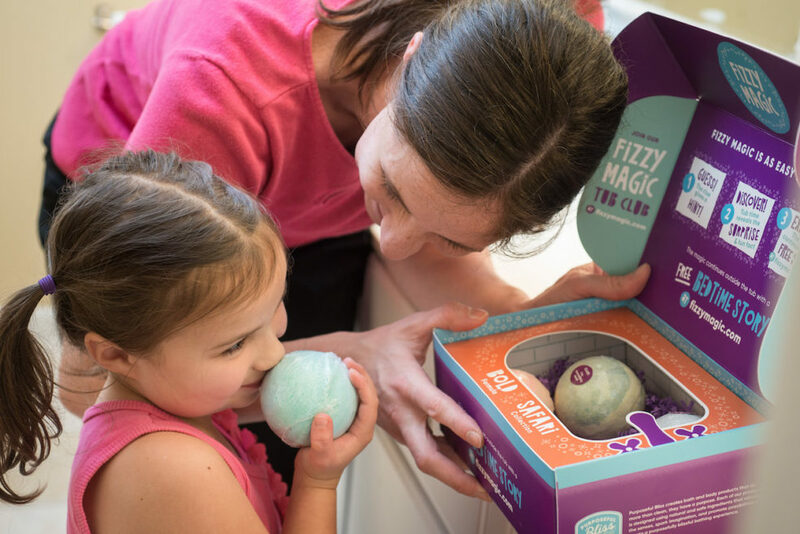 The Magic Behind Fizzy Magic Bath Fizzies - Bathtime Fun! 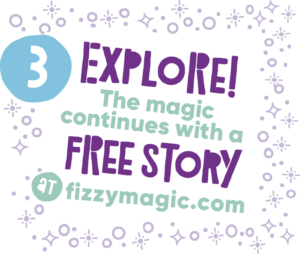 THE MAGIC BEHIND FIZZY MAGIC! At Purposeful Bliss, we believe that bathtime and bedtime are important parts of the daily routine you share with your child. We created our Fizzy Magic bath fizzies to create fun, spark imagination and promote learning in a way that takes bathtime from ordinary to magical. We also know that bedtime can sometimes be challenging and we help facilitate the transition with soothing essential oils and a special bedtime story. Bathtime is much easier if your child actually wants to take a bath. Our Fizzy Magic bath fizzies captivate your child with swirls of color as they dissolve in the bathwater and they also smell amazing! Each bath fizzy is naturally-scented with a special combination of essential oils that are pleasing to the senses and promote relaxation and a good night’s sleep. One essential oil we incorporate into all of our bath fizzies is Ylang Ylang. Historically used throughout the world for its antiseptic properties, this pleasantly-fragrant oil comes from an Indonesian tree and is recognized in recent years as promoting relaxation and reducing stress and anxiety. It is now widely-used in the cosmetic and skincare industry for its floral aroma and nourishing skincare benefits. 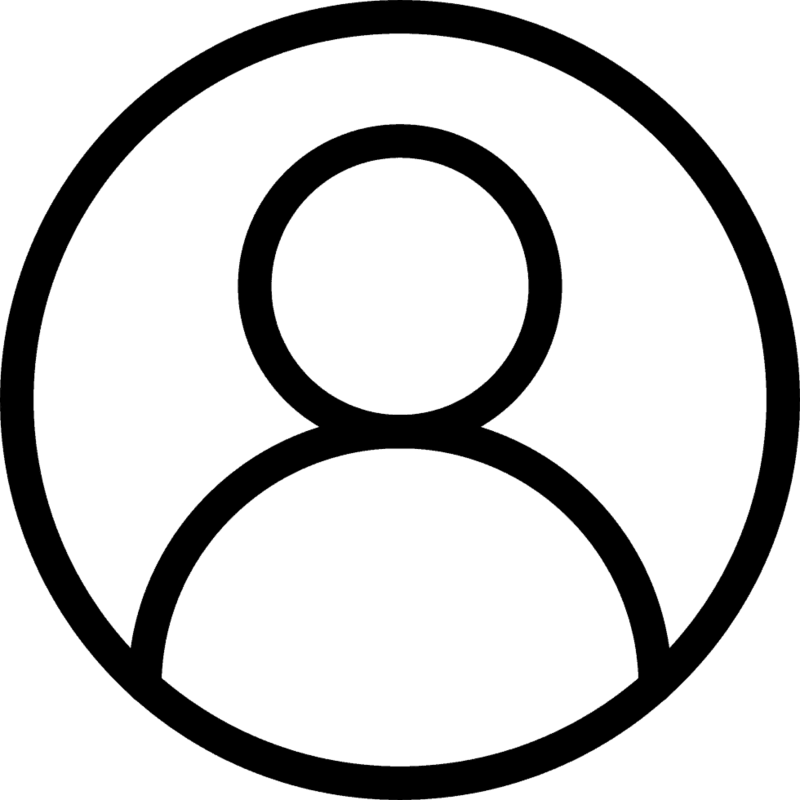 At Purposeful Bliss, we prioritize safety and we recognize that exposure to synthetic scents can be harmful to both children and adults. Our use of essential oils is one of the many features that differentiates Fizzy Magic from other bath bombs for kids. What bedtime is complete without a bedtime story? Each Fizzy Magic bath fizzy comes with a collectable animal inside. 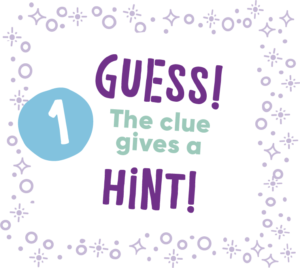 The fizzy also comes with a clue about the hidden animal so your child can make their best guess while the fizzy dissolves in their bathwater. We sneak in a little education too by including a fun fact about their animal and we follow up bathtime with a special story that features their new animal friend as its main character. 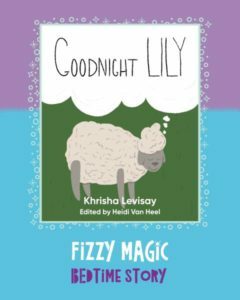 All of our Fizzy Magic e-books promote positive messages. Good Night, Lily shows the importance of getting a good night sleep. The Horse with Big Eyes – only available with a Tub Club membership – is a story that teaches kids about the importance of celebrating our differences. At Purposeful Bliss, we are successful when bath and bedtime at your house is successful. Are you ready to say goodbye to end-of-the-day battles? We believe your child will actually beg to take a Fizzy Magic bath and that you will both welcome Fizzy Magic tub time as a perfect ending to your busy day. 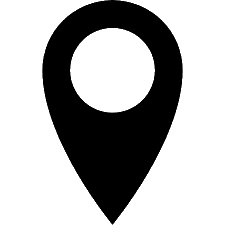 If you are interested in our Fizzy Magic bath fizzies and would like to learn more about our Tub Club membership you can get more information here!